The Travel Yogi will be featured in the first of two episodes of RAW Travel TV playing across the US on November 11 and 12. Check out this listing of affiliates who carry the show to see where it will run in each market. “This was an amazing opportunity to highlight the adventure aspect of yoga travel and it was a blast to film with the Raw Travel Group and our awesome partners in Iceland,” says Jennifer Hoddevik, founder of The Travel Yogi. Dedham, MA— The Travel Yogi will be featured in their first of two episodes of RAW Travel TV playing across the US on November 11 and 12. Raw Travel TV celebrates their 5th Anniversary with their preview footage relying heavily on their shoot with The Travel Yogi in Iceland. Check out this listing of affiliates who carry the show to see where it will run in each market. Raw Travel TV covers everything from adventure travel to philanthropic trips, ecotourism and music. “This was an amazing opportunity to highlight the adventure aspect of yoga travel and it was a blast to film with the Raw Travel Group and our awesome partners in Iceland,” says Jennifer Hoddevik, founder of The Travel Yogi. 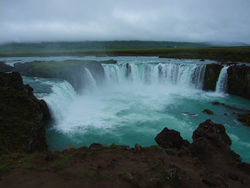 “We can’t wait to watch the show!” The crew was with the group on their full 7-day Iceland itinerary while travelers yoga-ed, hiked, explored and absorbed the countryside and the vibrant city of Reykjavik. The Travel Yogi was founded in 2010 to pioneer and elevate the intersection of adventure travel and wellness. With carefully curated itineraries that blend yoga and adventurous destinations, The Travel Yogi has moved ‘yoga retreats’ from beach basic to the wider world. The Travel Yogi’s destinations __title__ The Travel Yogi Destinations] include Baja, Bali, Bhutan, France, Galapagos, Iceland, Kenya, the Mayan Riviera, the Galapagos, Iceland, Kenya, Panama, Peru, Portugal and Vietnam and Cambodia. Each trip is designed to immerse travelers into the specialty of the location (nature, culture, etc.) while expanding their practice on the mat. The calm, focus and familiarity of a yoga practice allows each traveler the chance to center themselves during their practice so that they can approach the adventure each day with an open heart and mind. The Travel Yogi believes in the value of travel and traveling often; travel changes perspectives, inspires, renews spirits, and, when yoga is added to the mix, the effects are even greater. The Travel Yogi trips are listed on their website so find your next holiday destination and help yourself to a healthier mind, body and spirit in 2018! The staff of The Travel Yogi spends a lot of time scouting retreat locations. Their motto Where will yoga take you? means that they are committed to creating amazing yoga retreats and adventures for the benefit of their wellness-minded travelers. They are always available to speak to those considering one of their retreats. 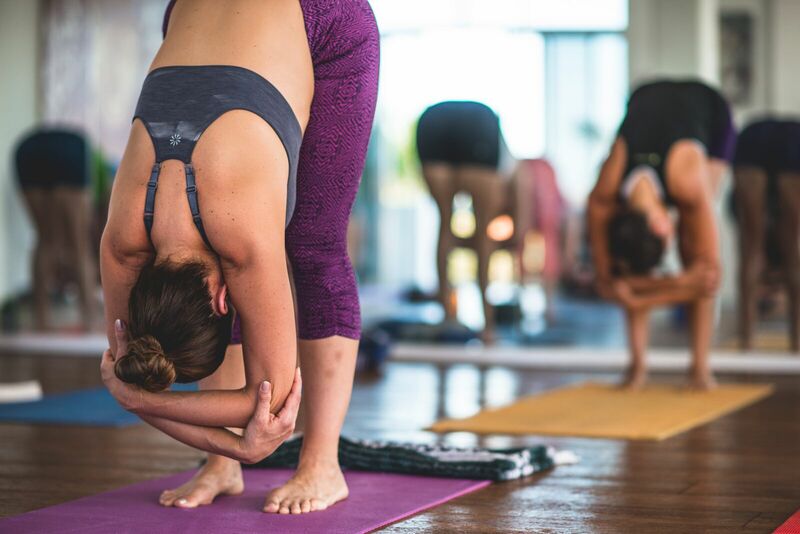 Their care in choosing a destination is about being able to pass along the ins and outs making sure it’s the right yoga retreat adventure fit for each person. Choosing one of The Travel Yogi’s retreats assures participants a unique destination with careful attention to each detail. Their amazing yoga teachers are devoted to bringing their yogis an amazing yoga adventure and leaving them with open hearts and minds. Everyone at The Travel Yogi believes wholeheartedly that yoga and travel are transformational. They love what they do, who they work with and having their feet on the ground and their heads in the clouds. And they’re wondering… where will yoga take you?